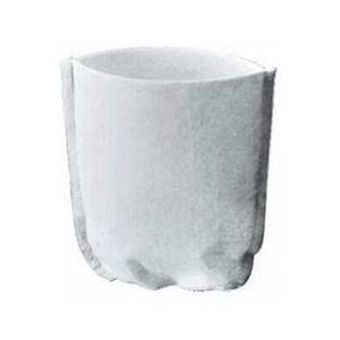 MAKITA FILTER 443060-3 is rated 5.0 out of 5 by 1. Rated 5 out of 5 by Jason Lah from MAKITA FILTER 443060-3 i AM HAPPY WITH THE PRODUCT RECEIVED. Product as per description.